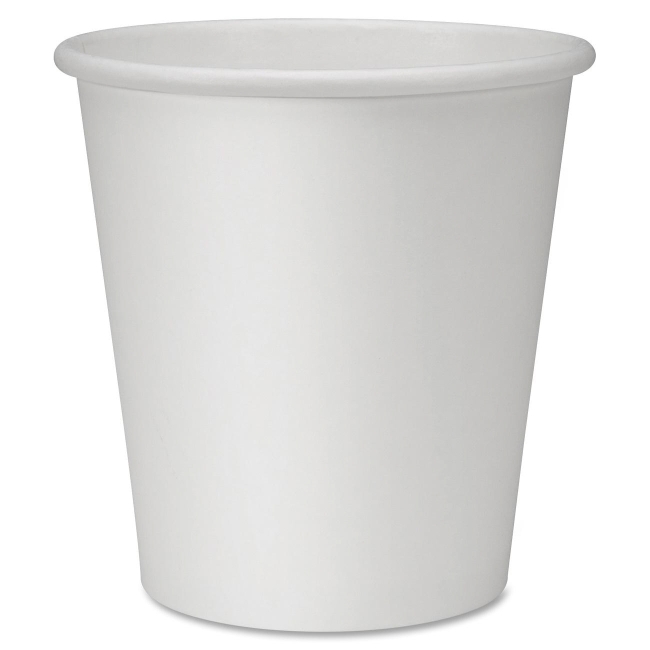 Disposable cups are perfect for your beverage center or breakroom. Polyurethane-lined, single walls are designed to hold hot beverages. Cups are made of 100 percent virgin material. Matching lids and sleeves are sold separately.